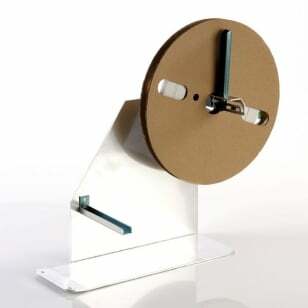 Heat Shrink Tubing Spool Holder which enables Labelstation printers to take 30m or 50m rolls of heat shrink tubing. Buy online now! This spool holder enables Labelstation printers to take 30m or 50m rolls of heat shrink tubing by simply clipping on the back of the printer. Compatible with LabelStation Pro200 or Pro 300 printers.